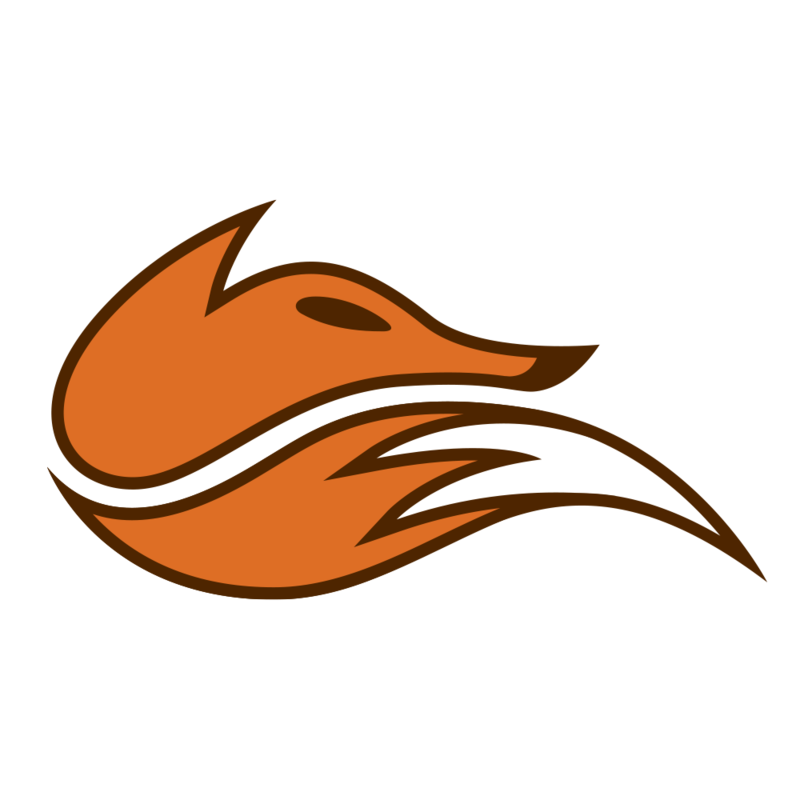 Lee "Rush" Yoon-jae 이윤재 is a professional League of Legends player from South Korea, currently playing for Echo Fox. So far, we didn't write any stories about Lee "Rush" Yoon-jae 이윤재. Until we do, check out the stories on our homepage.